Your body is a map of your physical experiences—it knows everywhere you’ve been and everything you’ve done. It even points in the direction of where you can go. A woman’s body, however, is a special map—one that incorporates the specific charactersistcs and needs of a woman. Let Nurture Her be your expert guide to that special map and help you to find your path to a woman’s optimal movement and physical function. Check out the services we offer for all women and for moms. You can get there. Nurture Her can help. NEW PATIENTS: Please call or text (780) 680-6944 to book an appointment, or you can email appointments@nurtureher.ca. -Or you can email appointments@nurtureher.ca. If you would like more information, please see our contact page. 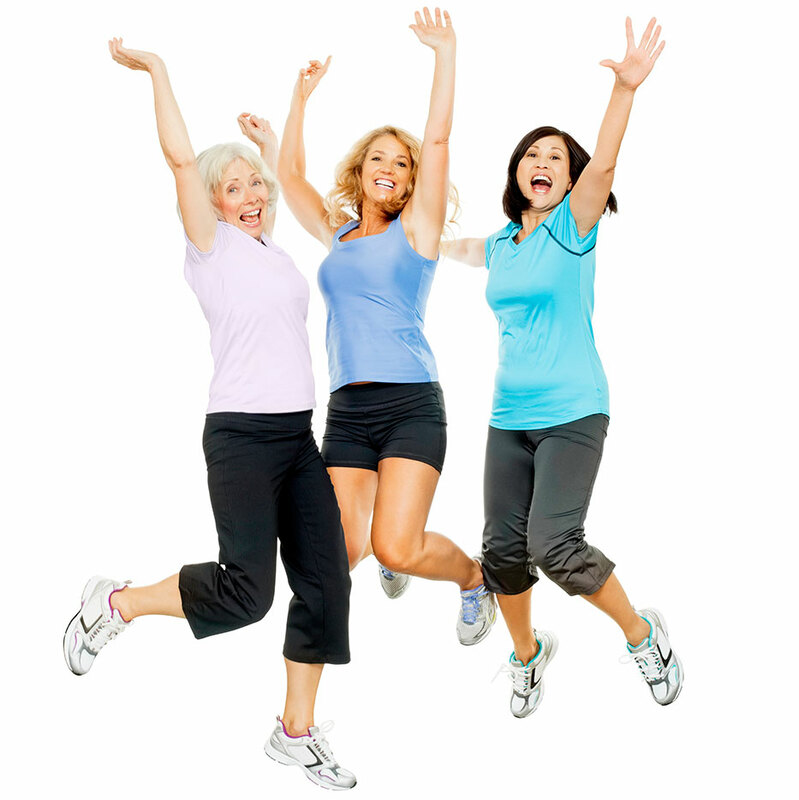 Treatment for pelvic health concerns such as incontinence and prolapse (See Services For All Women for more info).